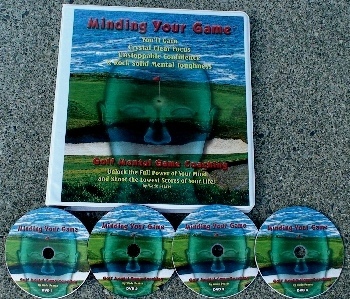 The most comprehensive mental game training package on the market. Covering most every critical area of mental game development. There is much to say about this game improvement program yet it is simpler just to direct you to a page which explains things further rather than repeat it here. 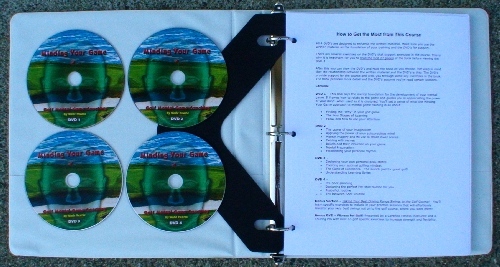 160 page course book and 4 DVD's!